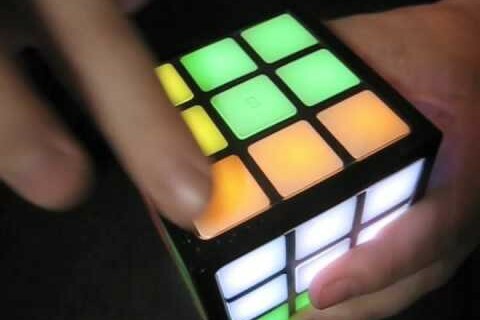 Buy here: http://bit.ly/TouchCube Here I review the Rubik’s Touch Cube from Techno Source. 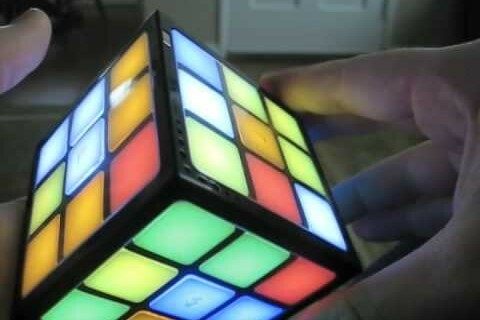 Click here to buy: http://bit.ly/TouchCube Here is a solve of the Rubik’s Touch Cube from Techno Source. Maybe the fastest ever?! I haven’t seen a faster solve anywhere else. If it is the fastest, it won’t be for long.